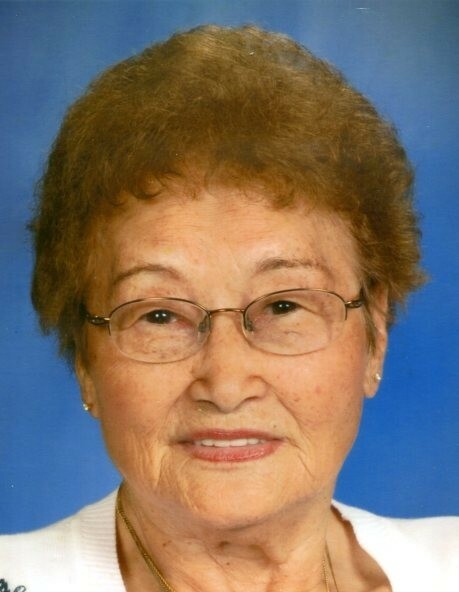 Itsuko “Itsy” Winn, age 90, beloved mother, grandmother, and great grandmother passed away peacefully at Millers Merry Manor on Saturday, March 30, 2019, with family and friends by her side. She was born on February 26, 1929 in Hokkaido, Japan and was predeceased by her husband, Jack Winn and daughter JoAnn Brazzle. Itsy worked for several years and retired from RBM and went on to work many years at Walmart in Logansport. Surviving are her daughters, Judy Hardy and husband Doug Cash, Colorado; Janet Erny and husband Troy, Illinois; seven grandchildren, Jennifer and husband Rich, Christina, Jarrod, and Tori all in Colorado; Justin, Jeremy, and Zachary all in Illinois; two great grandsons Lucas and Ryley, Colorado. Services for Itsy will be held at 1:00 PM on Wednesday, April 3, 2019 at Gundrum Funeral Home with Pastor Aaron Gross officiating. Burial will follow at Ever-Rest Memorial Park. Visitation will be held from 11:00 AM until the time of service on Wednesday, also at the Funeral Home. You may leave condolences for the family online at www.gundrumcares.com.